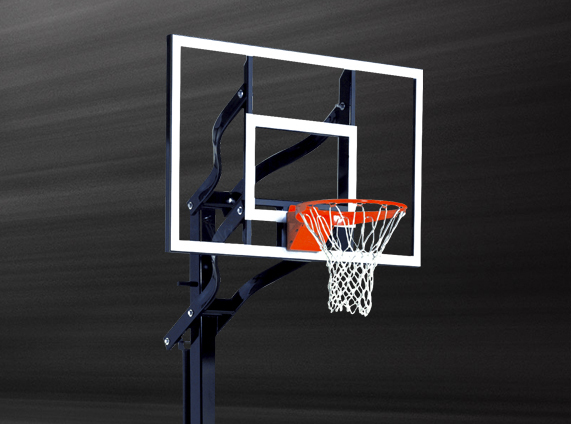 Strong, reliable and safe, Momentum wall mount basketball goals are the ideal choice for indoor and outdoor applications. 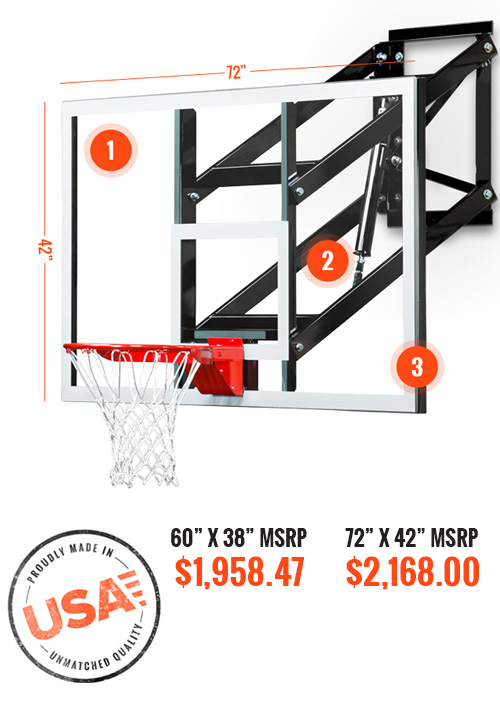 With 60" and 72" backboard options, the Momentum is designed to perfectly match your application. 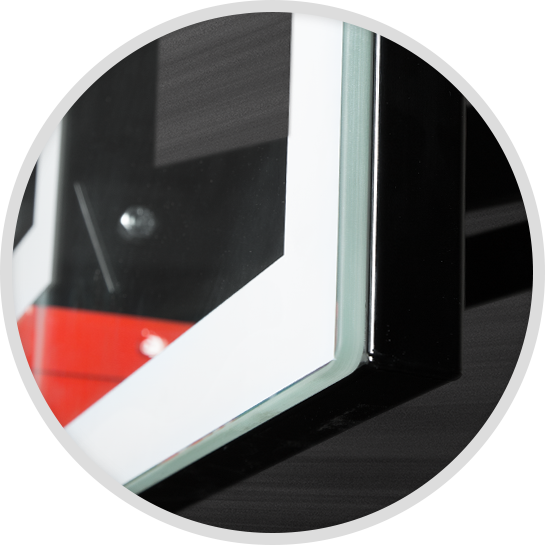 External compression tooling mechanism provides fluid and easy rim height adjustment from 6’ to 10’. 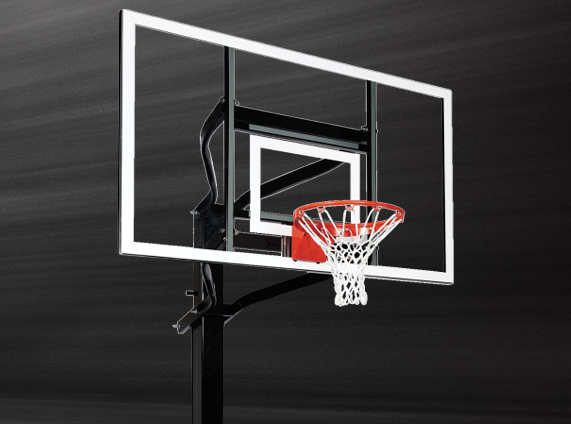 The uniquely-designed, fully-tempered frameless backboard features rounded edges for increased safety during aggressive play. 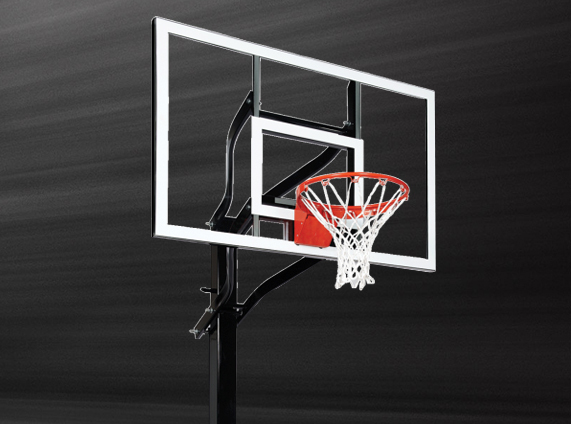 The EZ-Turn compression rim height adjustment provides effortless, fluid adjustment from 6’ to 10’. 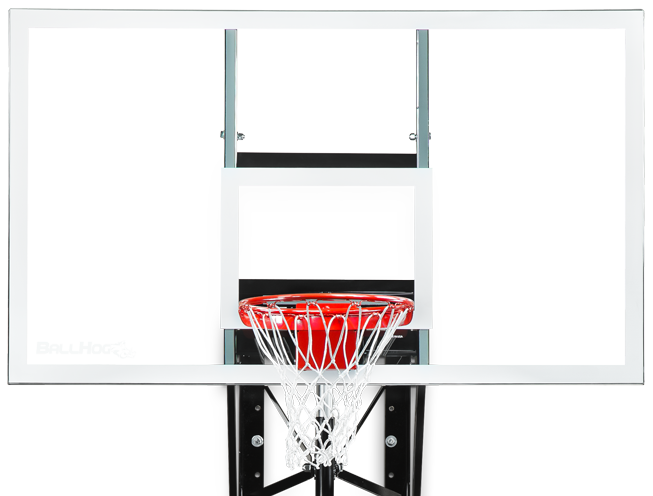 Tempered-glass backboard is uniquely constructed without a traditional frame and engineered with rounded edges for added player safety.